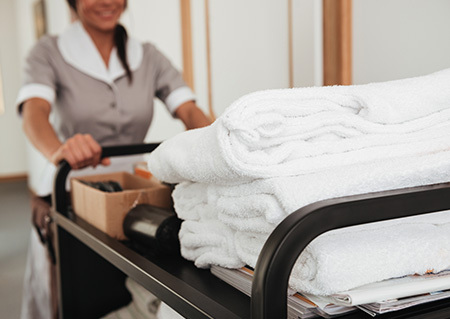 Executive housekeepers work at the highest level of the housekeeping function, overseeing all aspects of cleaning, interior maintenance, and laundry services in a home or commercial establishment. 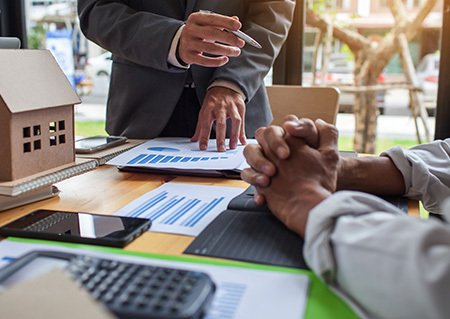 This role bridges the gap between housekeeping duties and managerial oversight, as executive housekeepers often serve as a supervisor to other staff and mentor to new team members. By training as an executive housekeeper, you can ensure your clients or employers that their property is running at an optimum level. The Executive Housekeeper course will prepare you for a career as a head/executive housekeeper at a hospitality group or private residence. 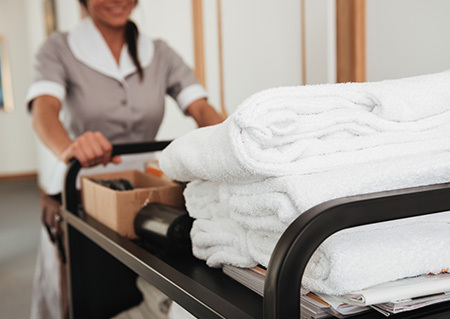 You will be taught how to work at the highest level of housekeeping and learn to oversee all aspects of housekeeping, product use, organization, laundry, and more. You will learn the management skills necessary to serve as a supervisor of other staff members and learn how to properly train and organize a team of housekeepers. This course is entirely online and is completed at your own pace. When you register, you receive six (6) months to complete. “The Professional Housekeeper” by Marta Perrone. All materials for this course are provided online.